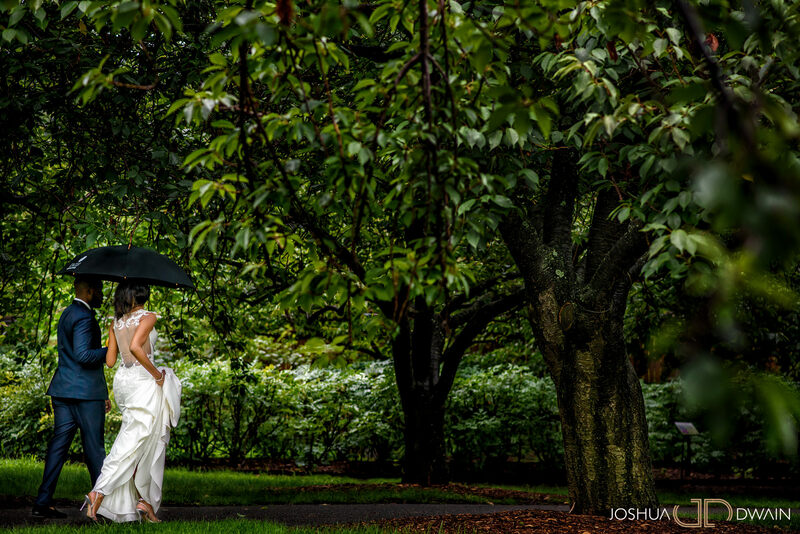 Rainy Day weddings in the summer are tough. 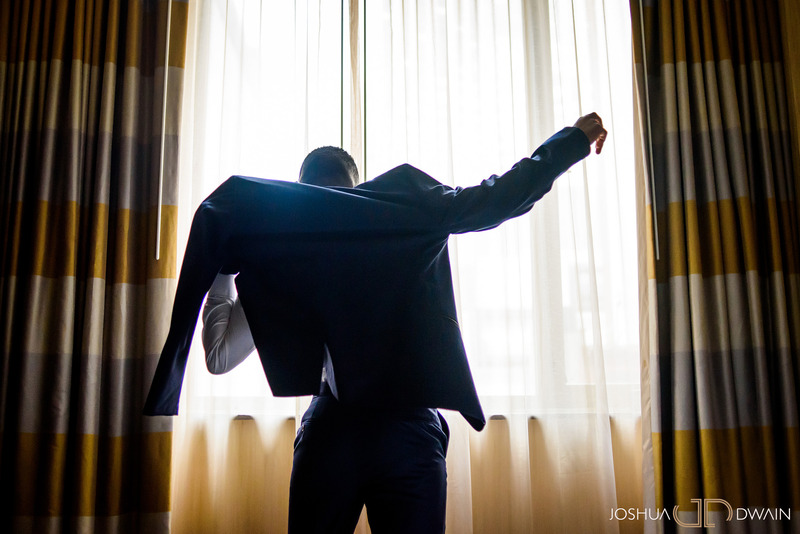 Not because of the inclement weather, but more so because of what the day lacks. 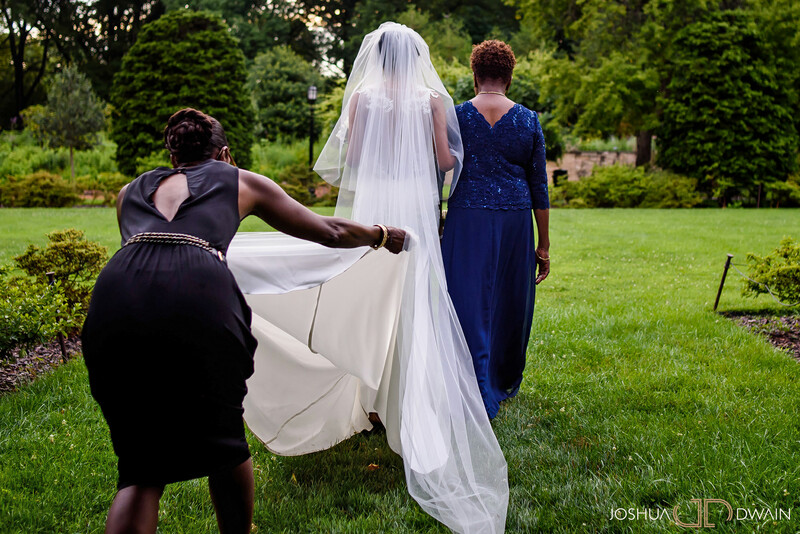 Brides and grooms plan for outdoor ceremonies and photo ops in gorgeous weather and when that doesn’t happen emotions tend to run high. 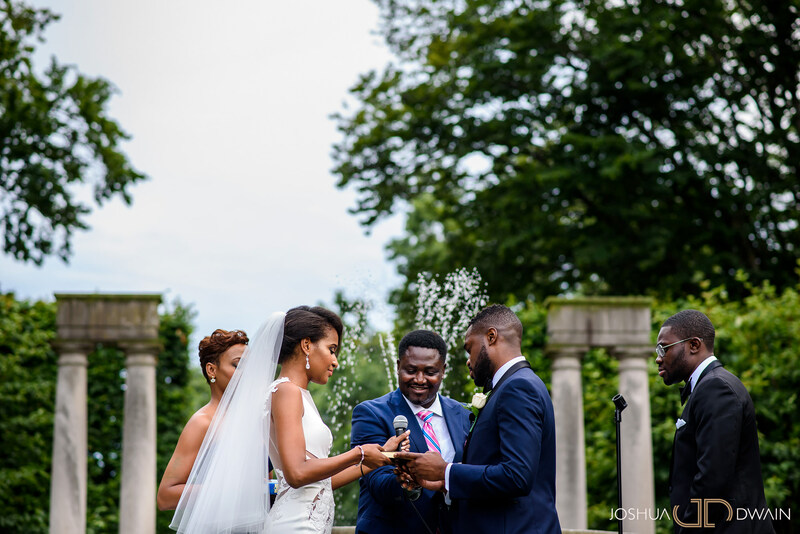 However, Alicia & Kola, much like most of our clients, embraced this weather and enjoyed the moments they shared together. 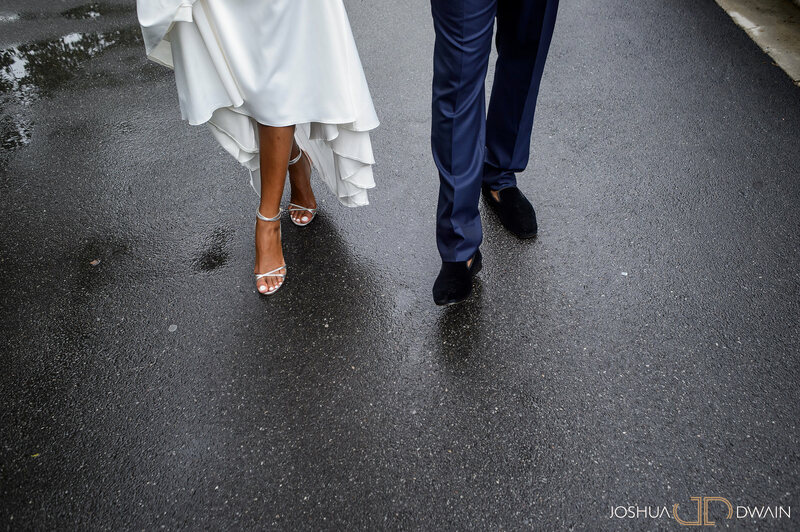 Just as we started to leave the hotel the pouring rain began. 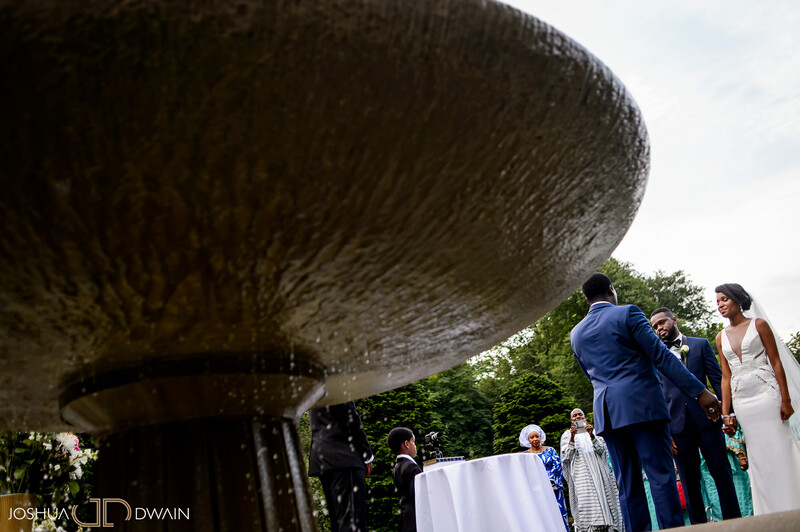 We had doubts whether or not we would do the ceremony outdoors. 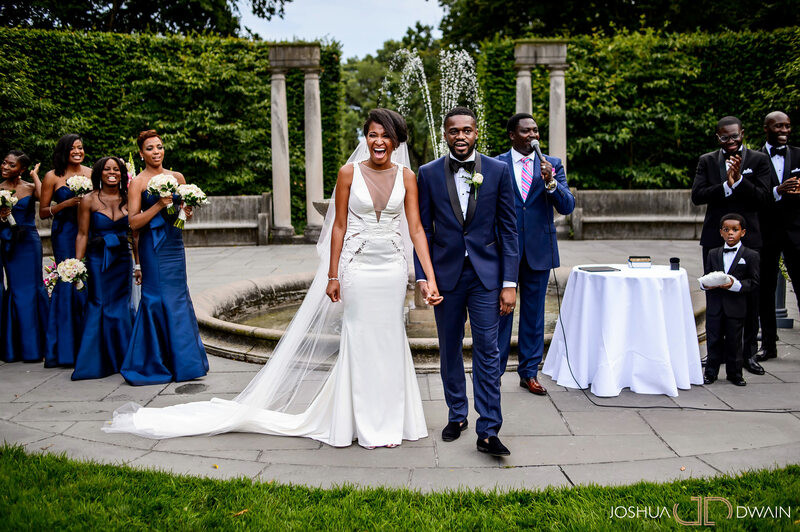 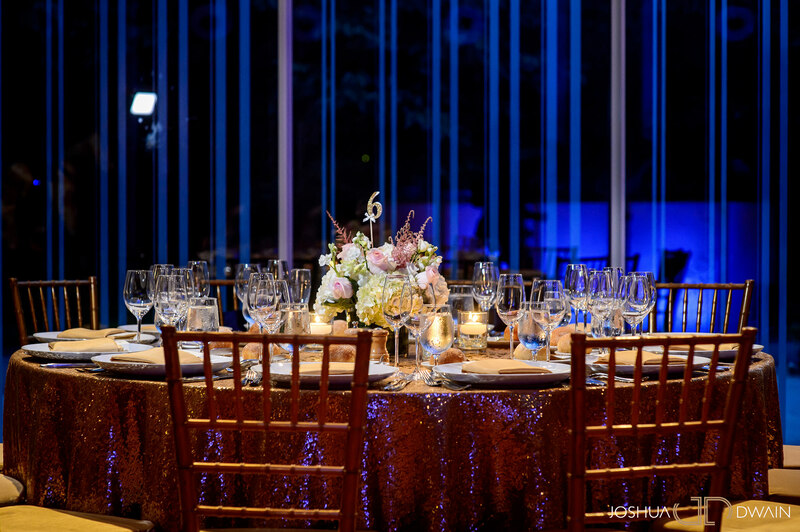 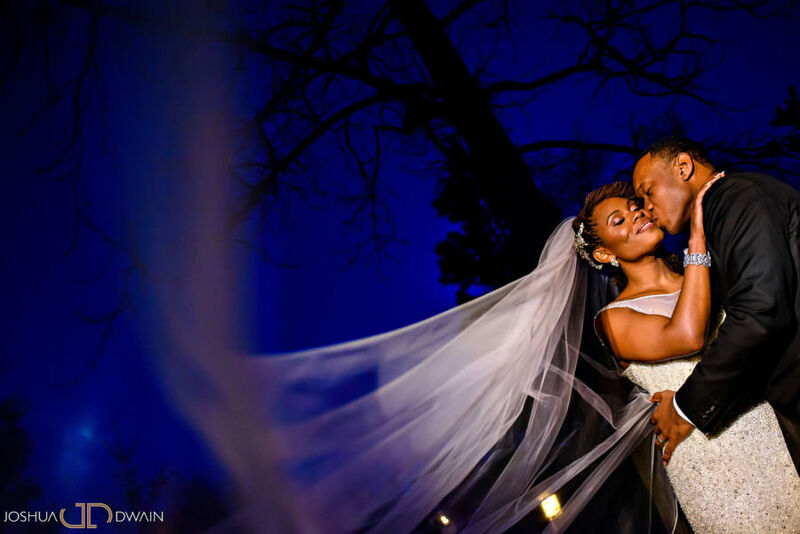 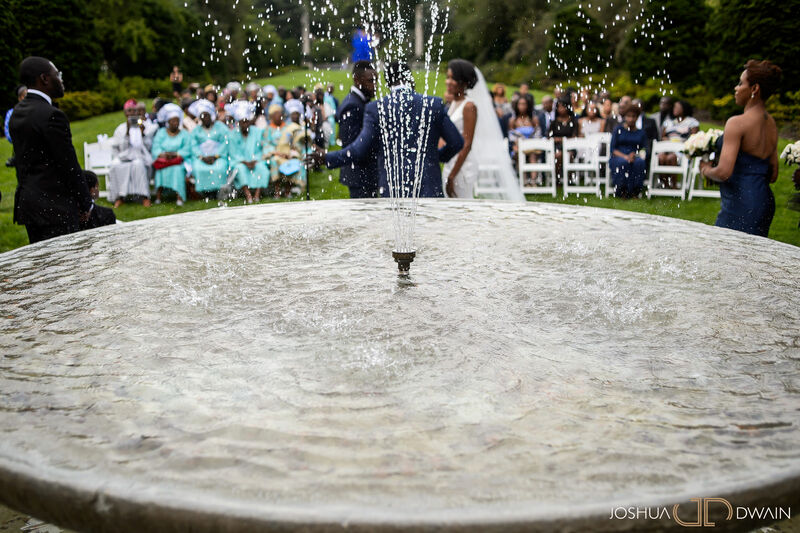 This was our first time photographing a wedding a the Brooklyn Botanical Gardens, so we were pretty excited for the opportunity to shoot this event outdoor. 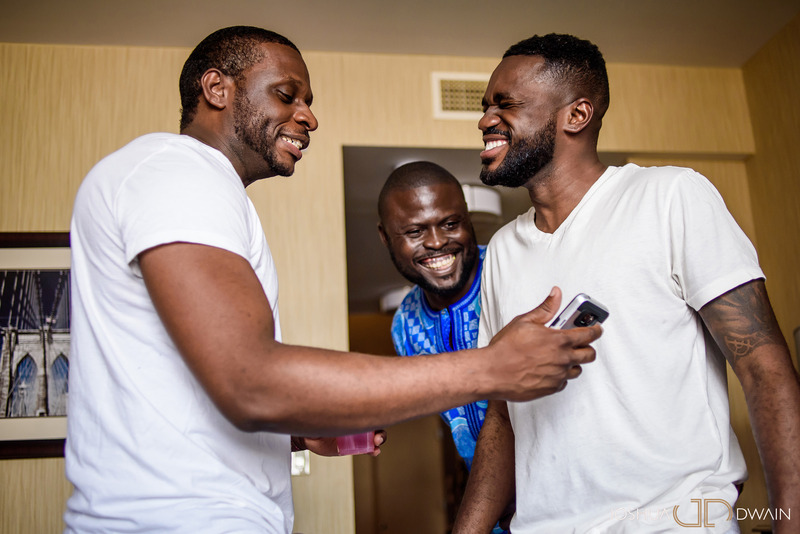 I had a quick talk with Kola and then Alicia. 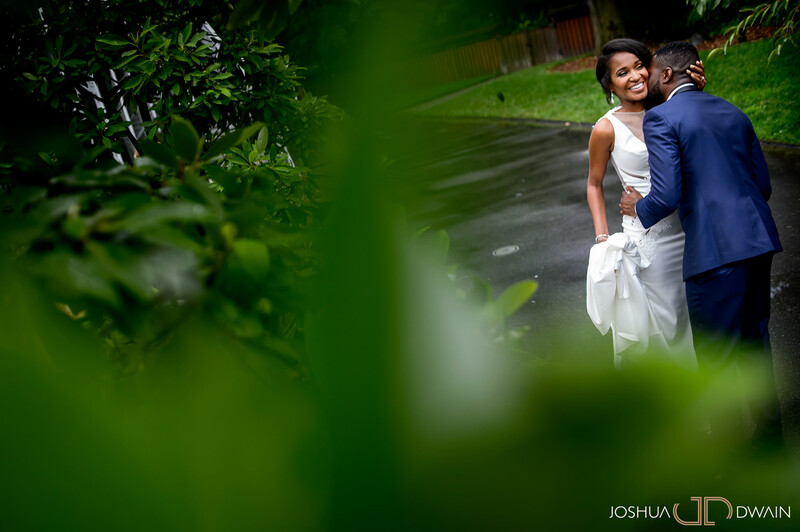 I asked them if they mind if we embraced the rain and did the first look outdoors. 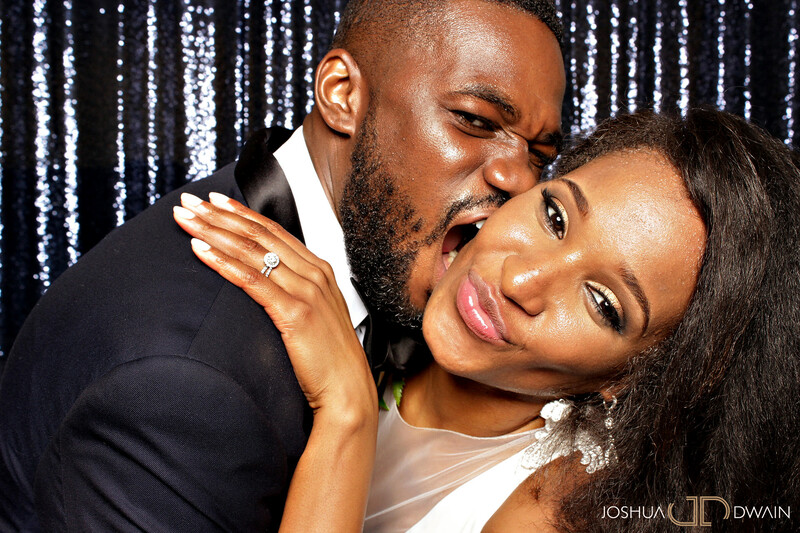 Since all our couples were cool, we knew they wouldn’t have an issue doing this. 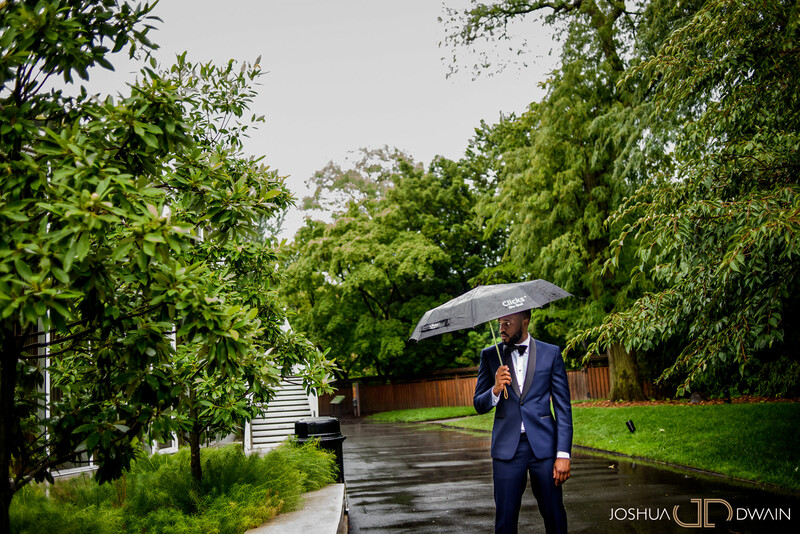 Just as we started the first look, as luck would have it, the rain stopped completely. 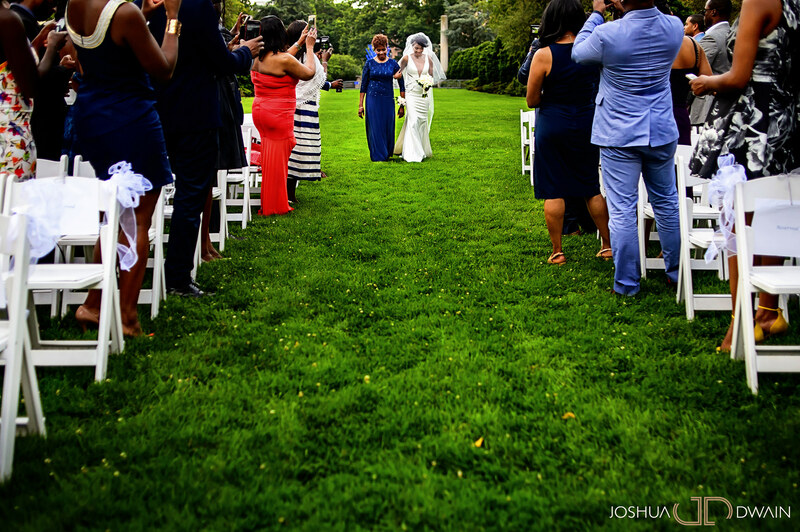 With or without the rain, the day was amazing. 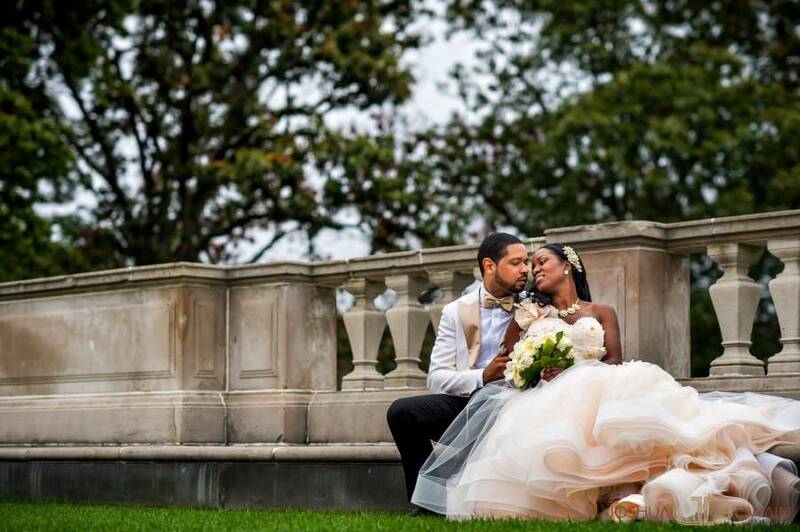 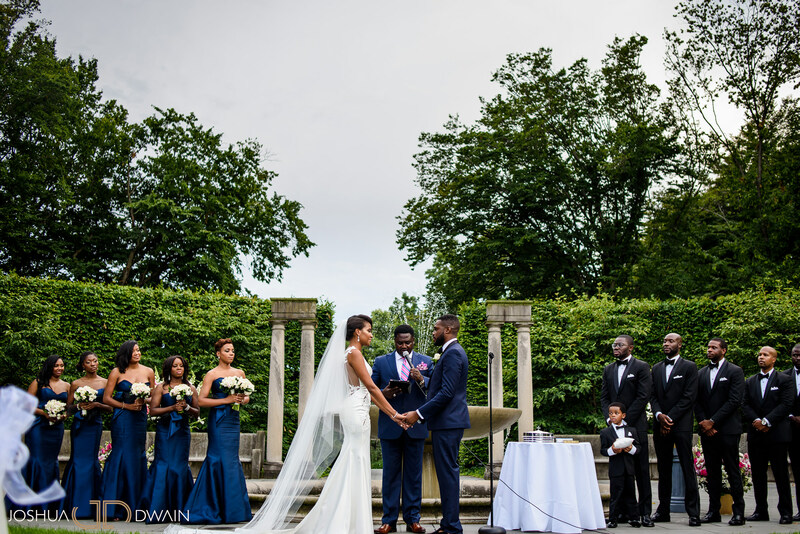 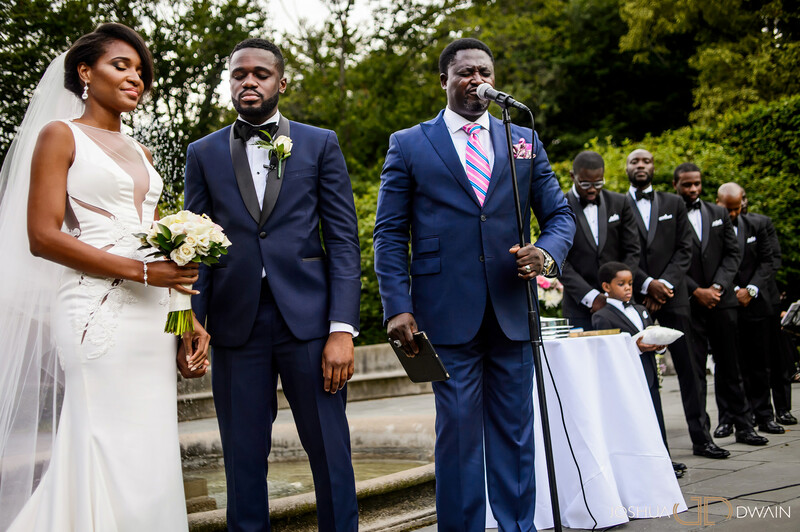 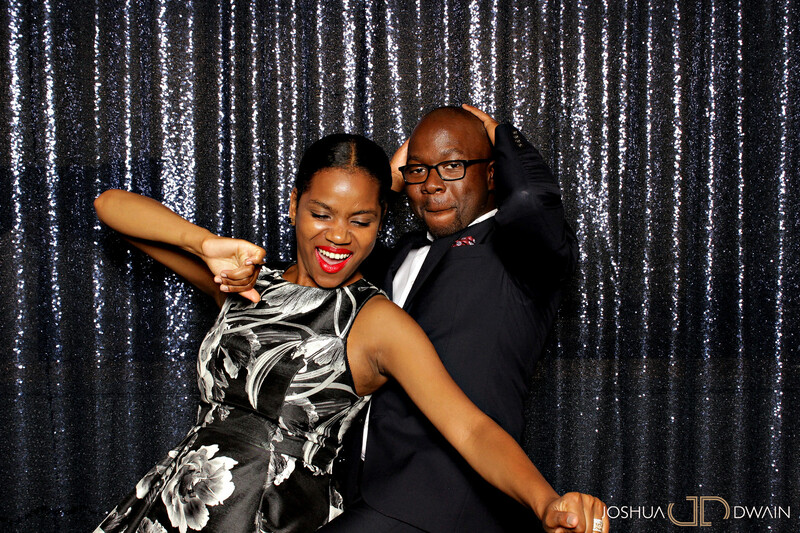 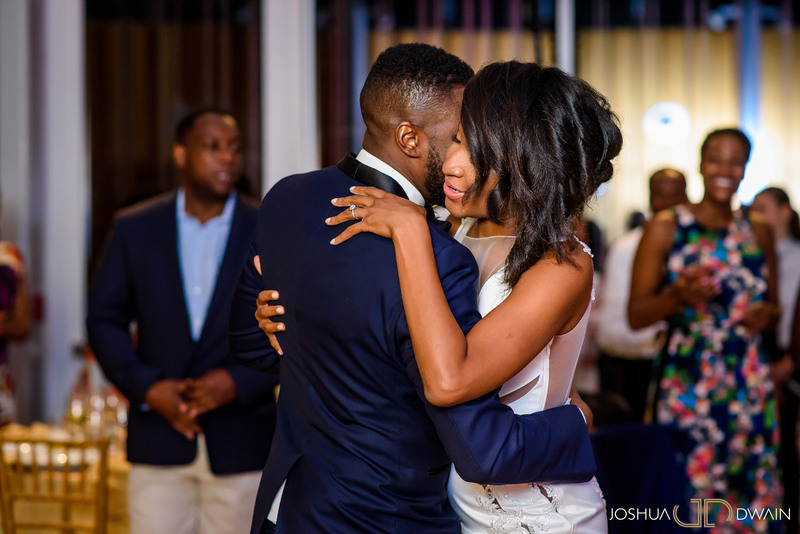 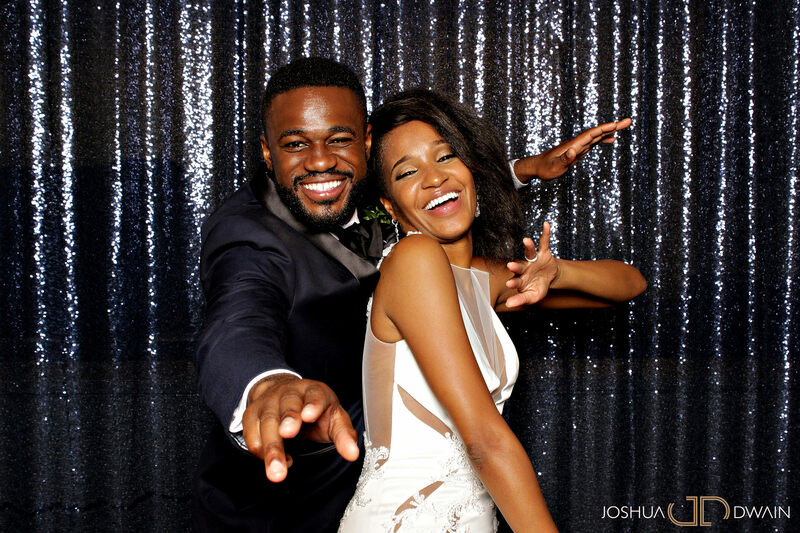 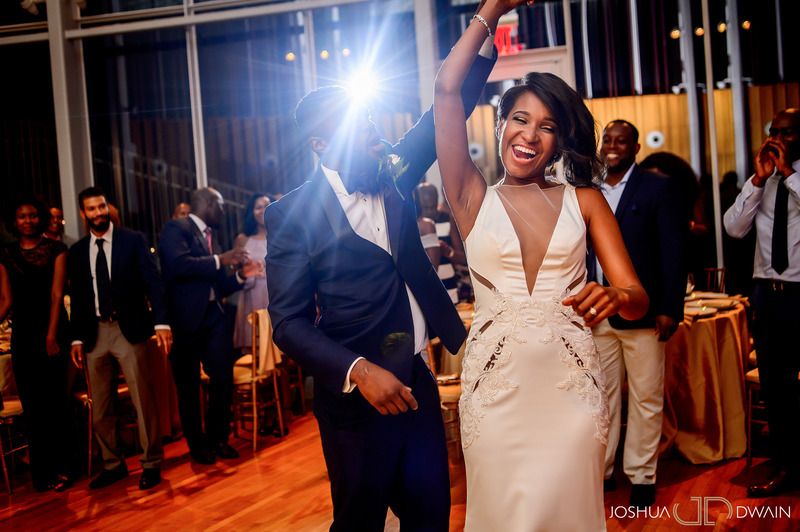 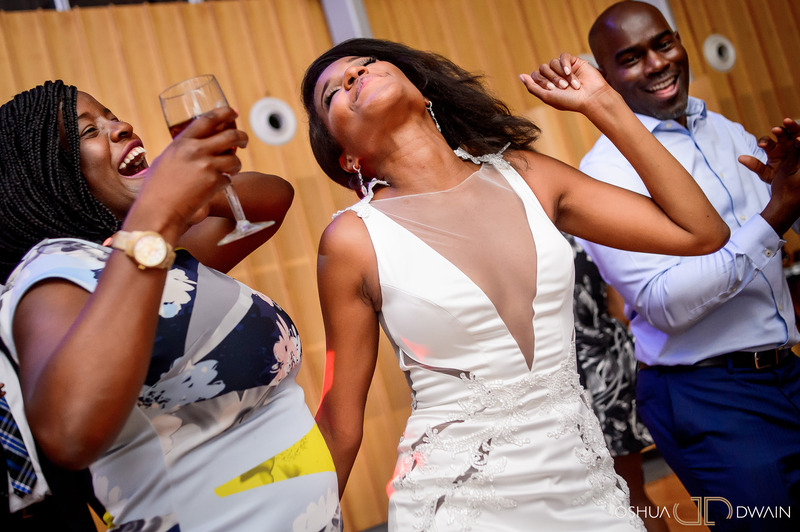 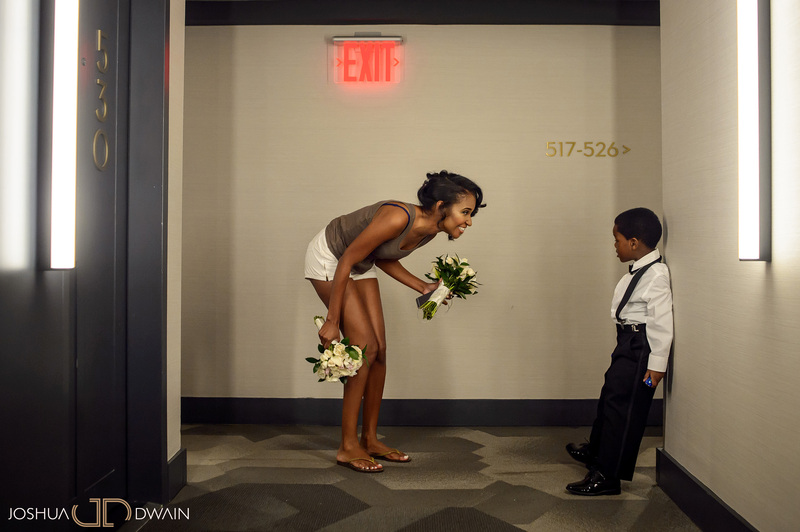 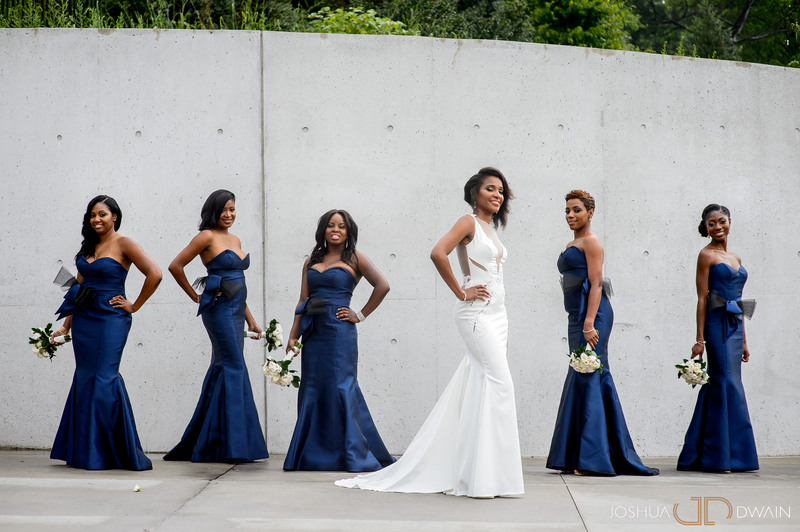 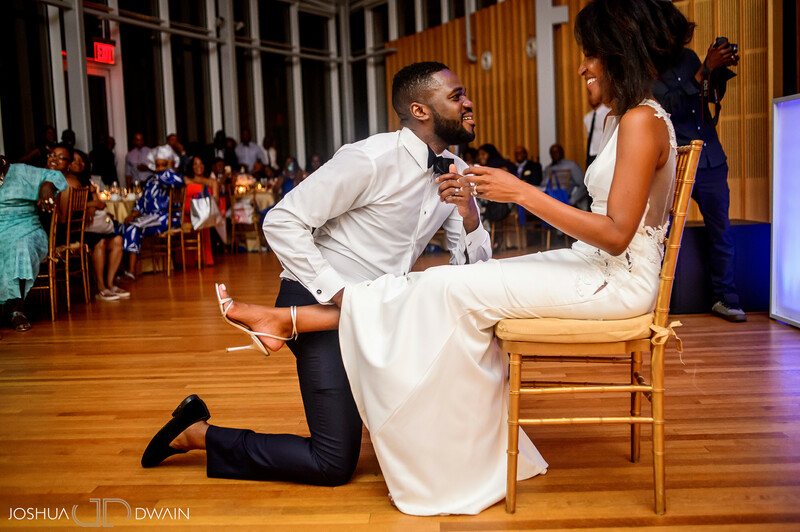 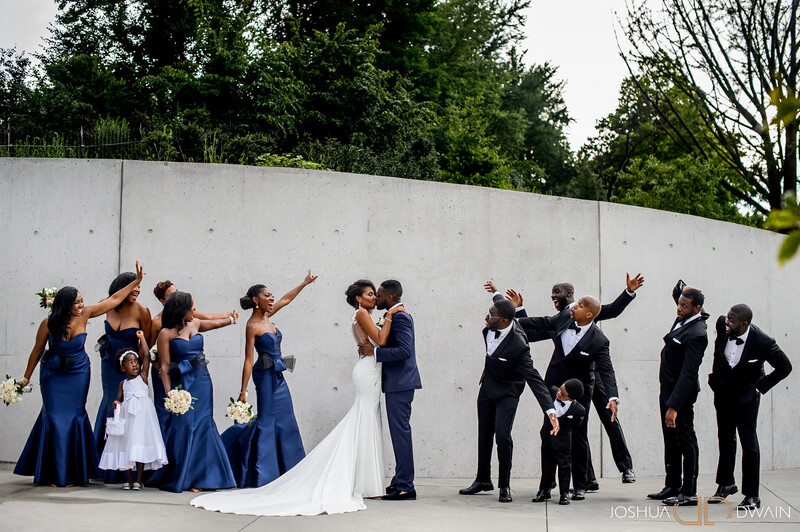 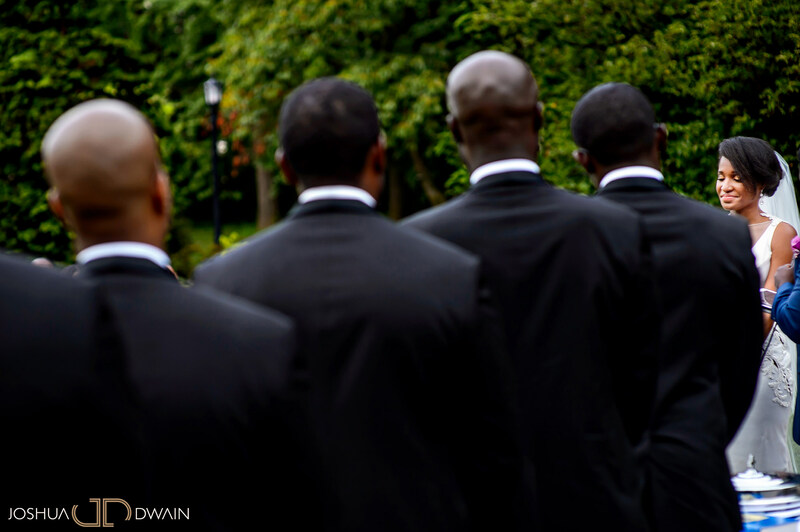 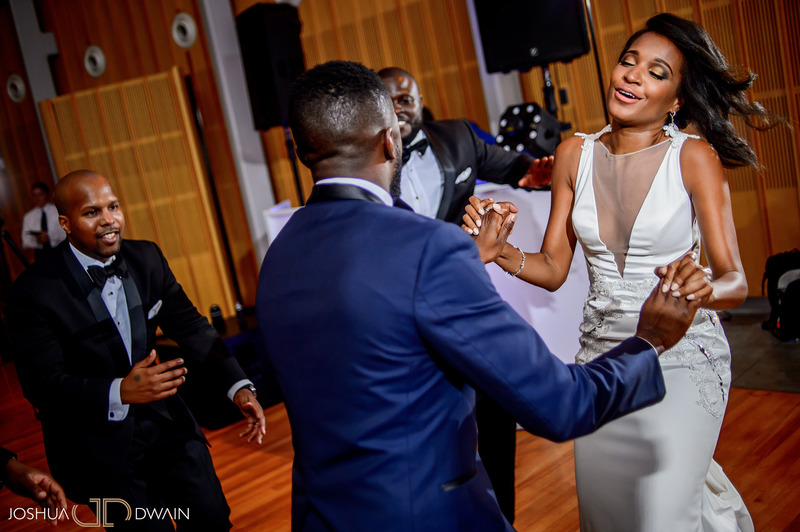 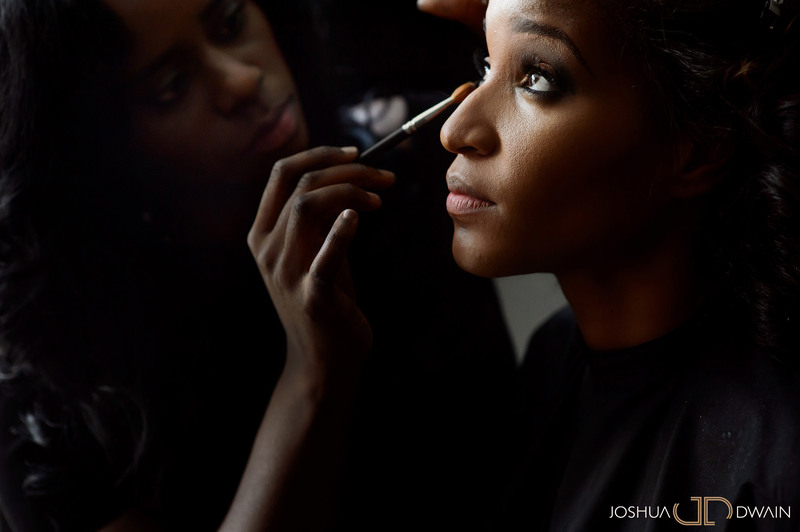 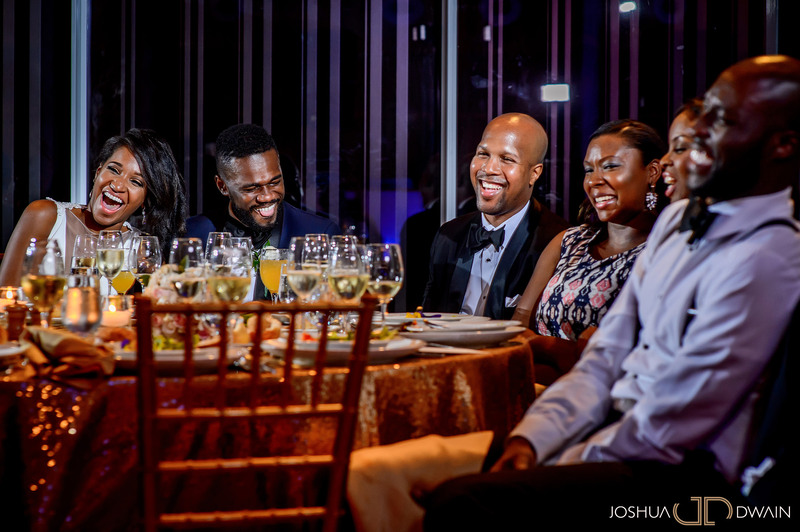 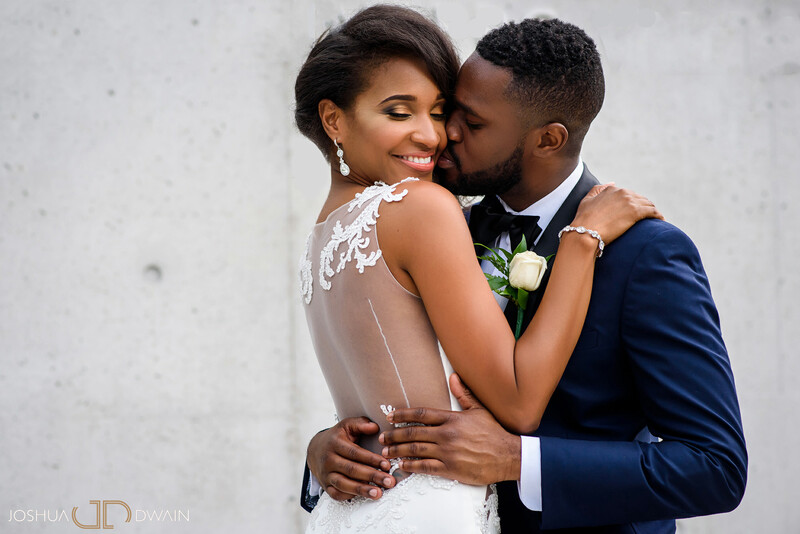 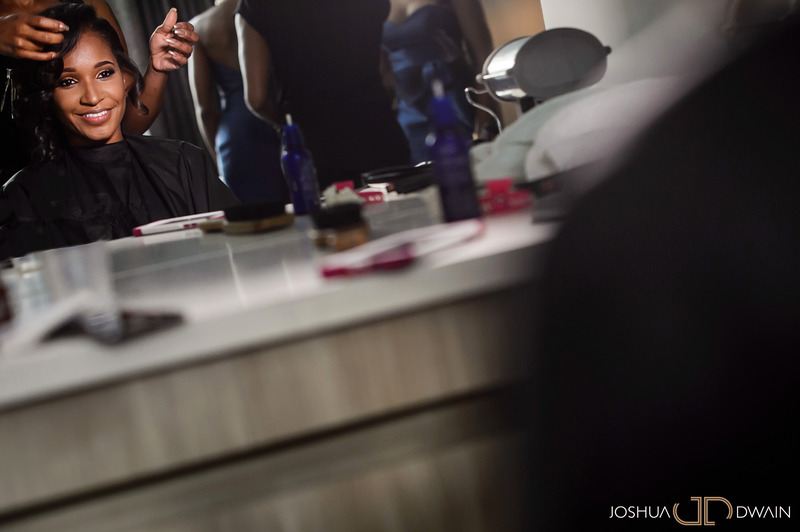 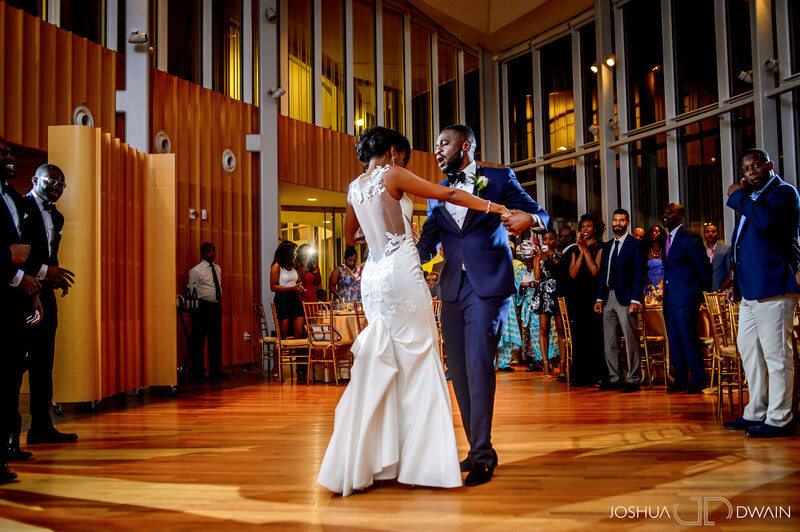 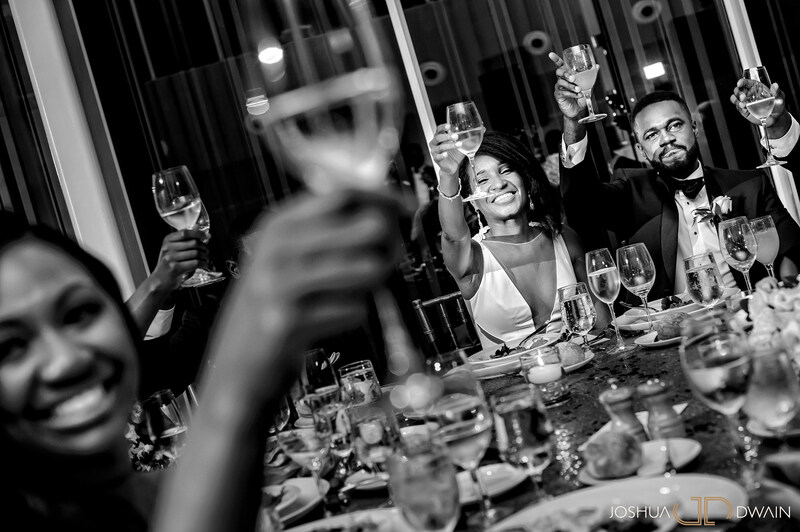 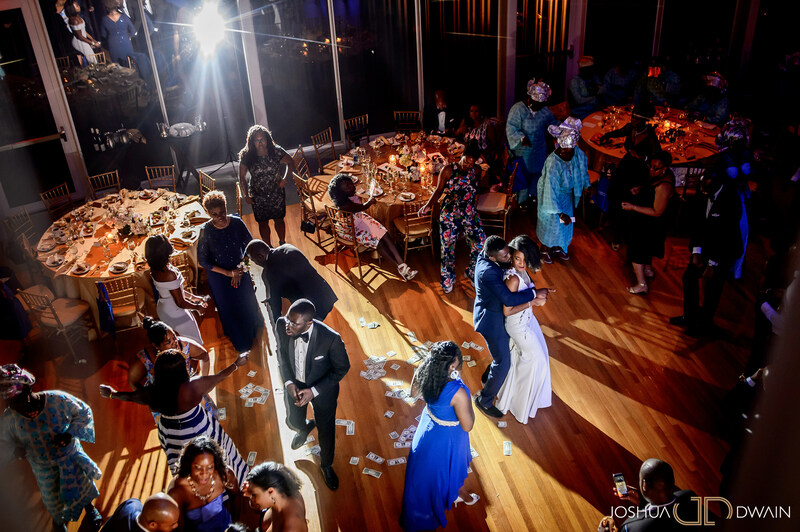 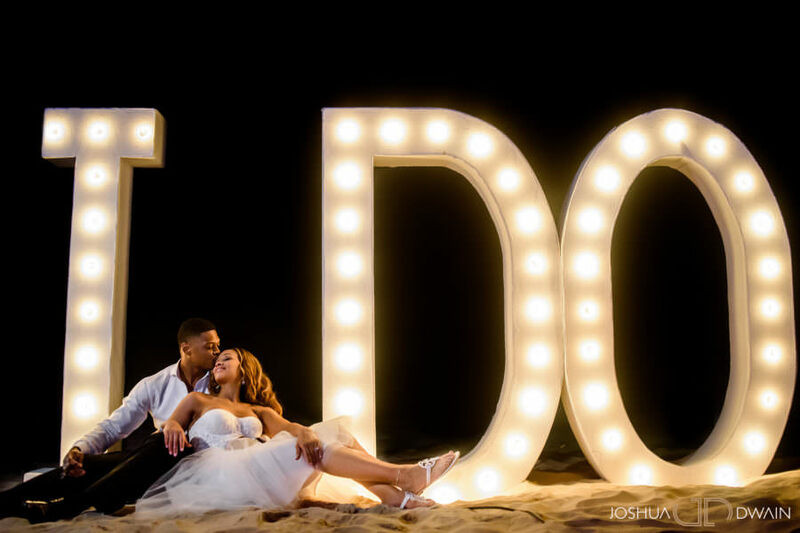 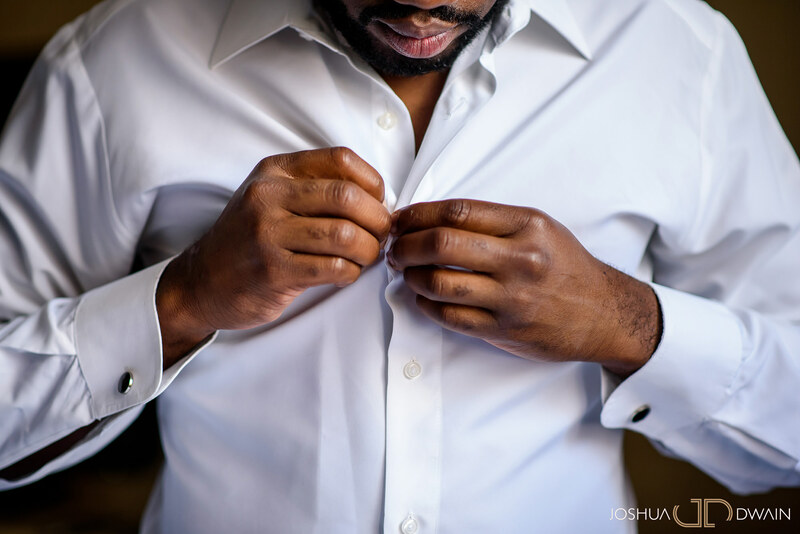 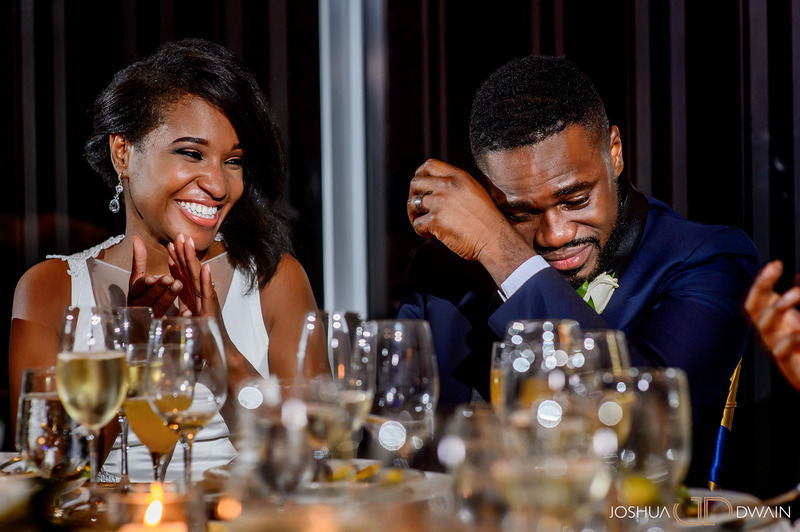 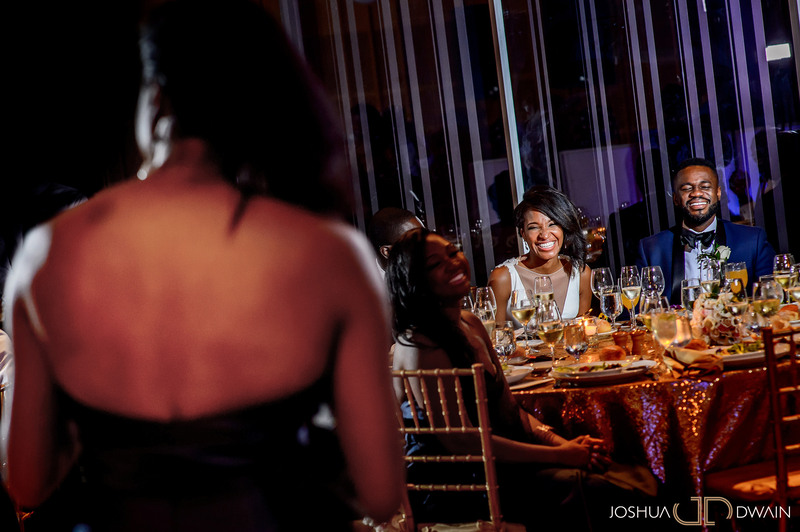 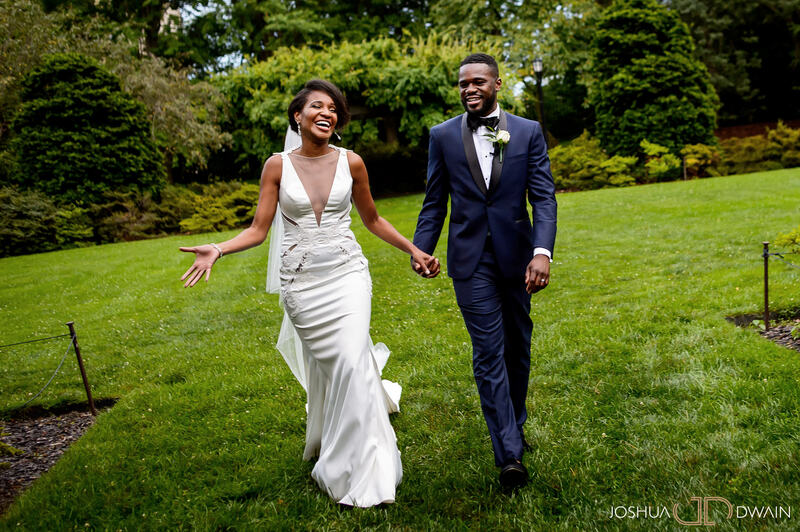 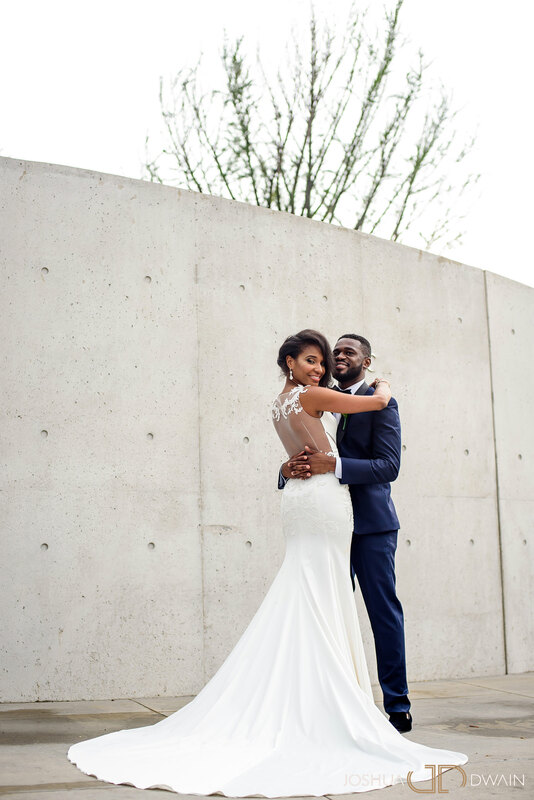 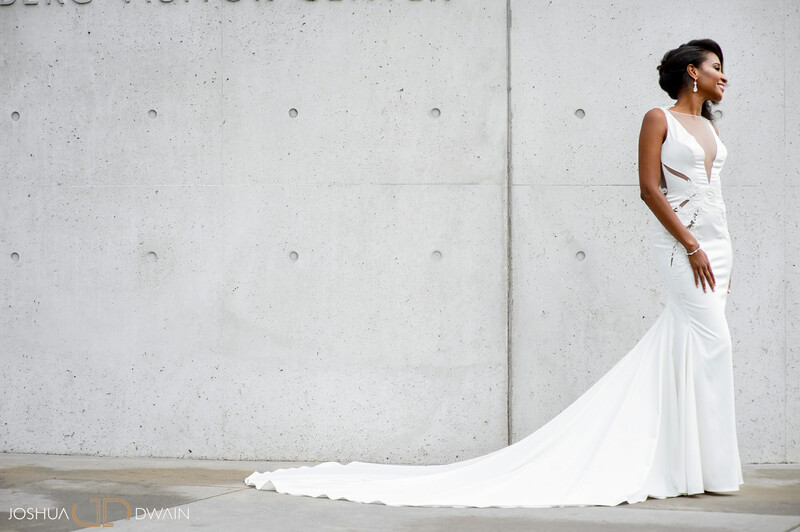 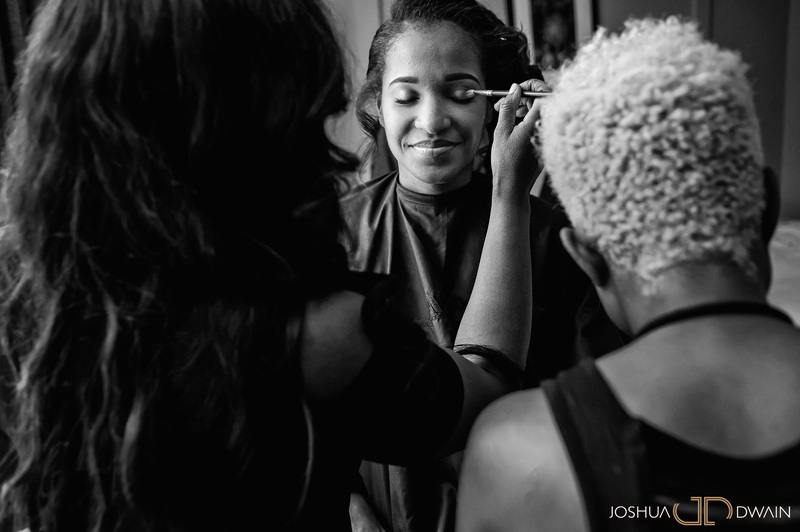 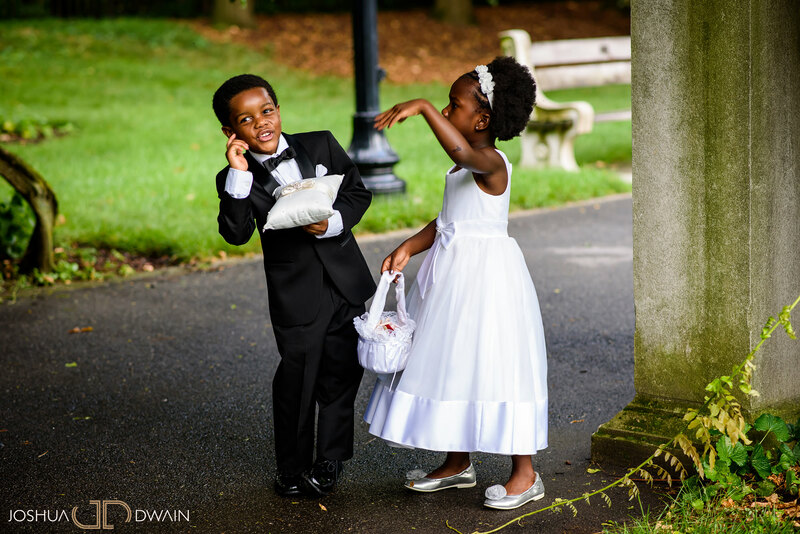 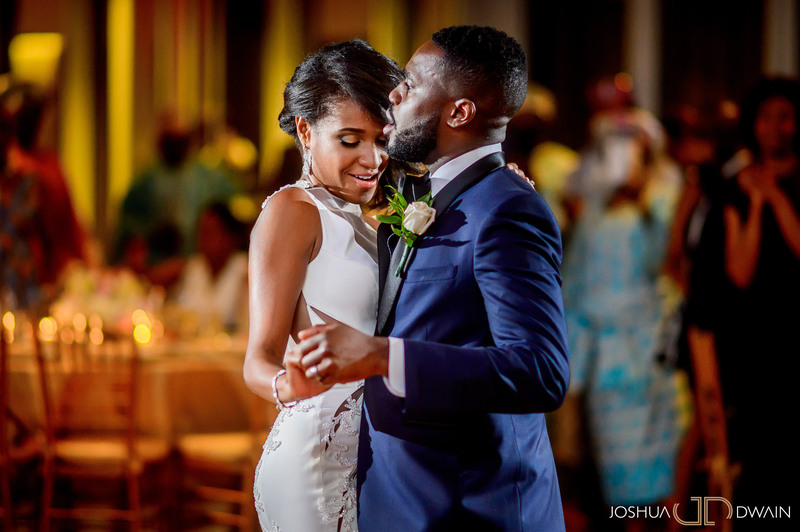 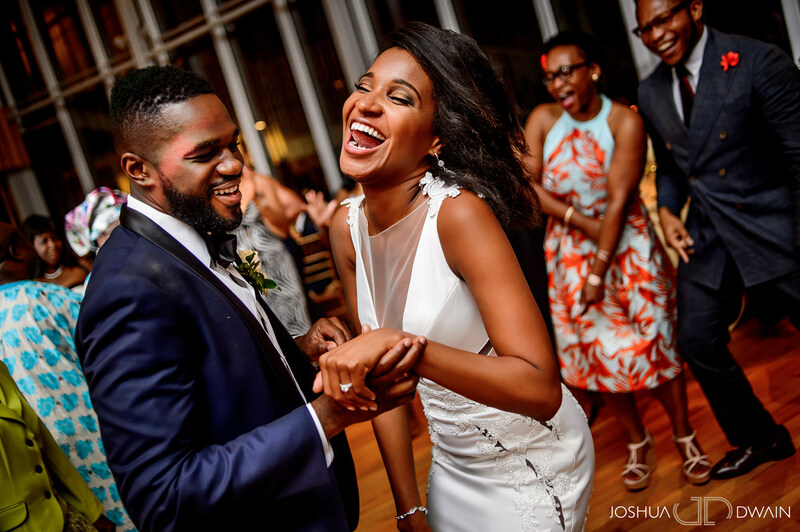 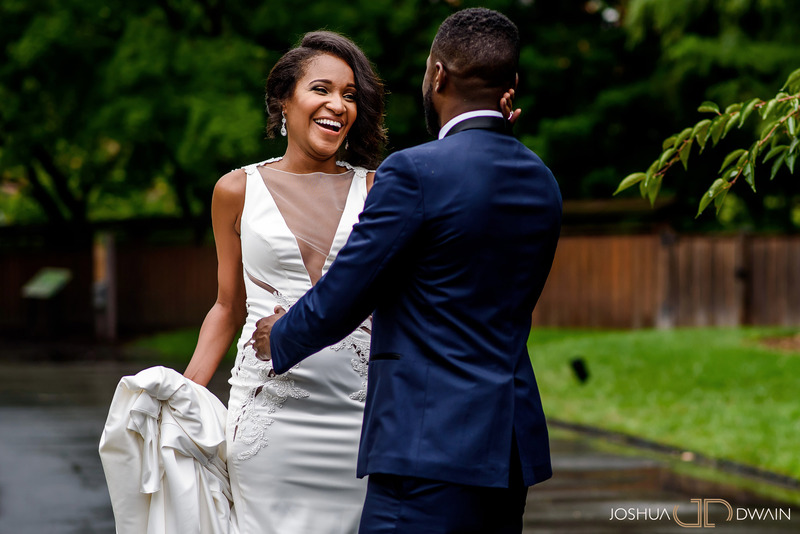 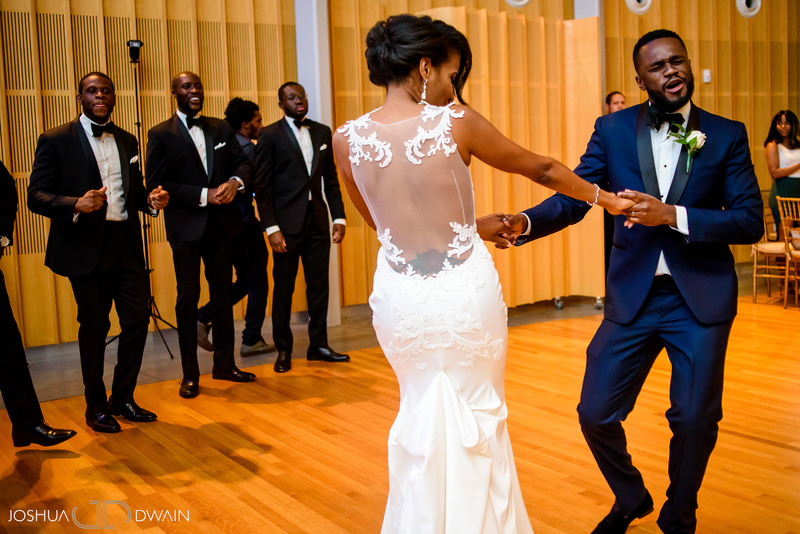 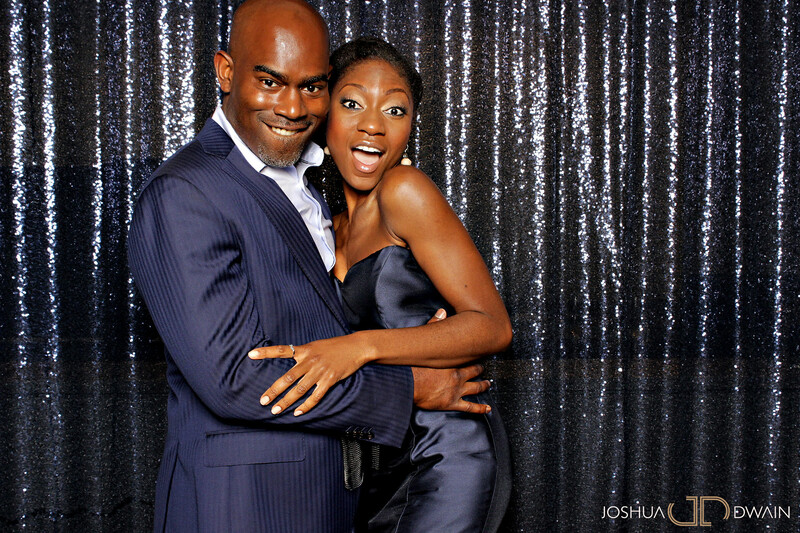 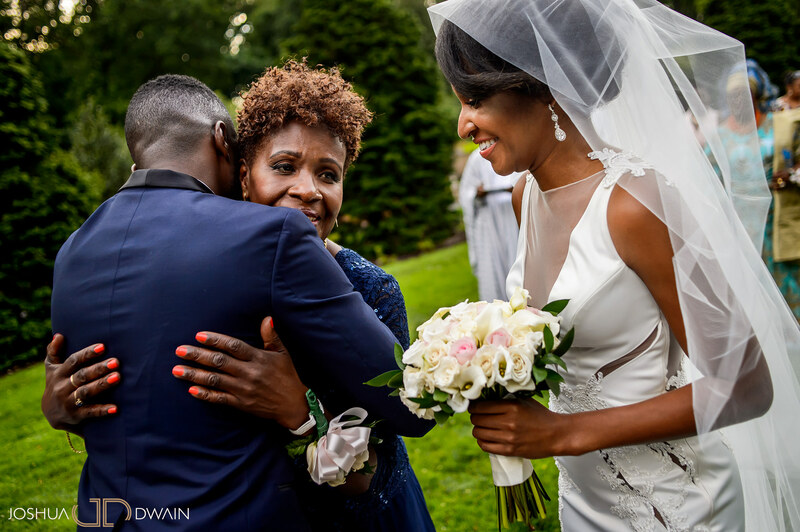 Alicia was beautiful in her Pnina Tornai dress and Kola was dapper in his custom blue tuxedo. 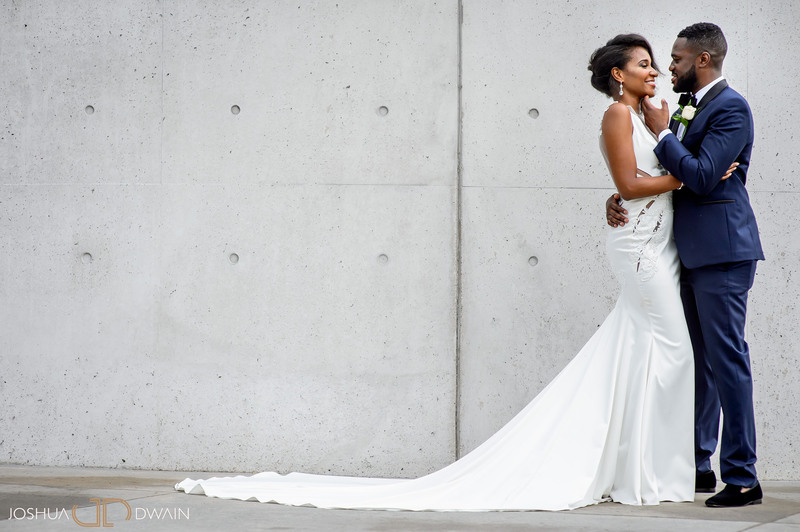 We’re so happy for these too and grateful we received the opportunity to photograph them once more. 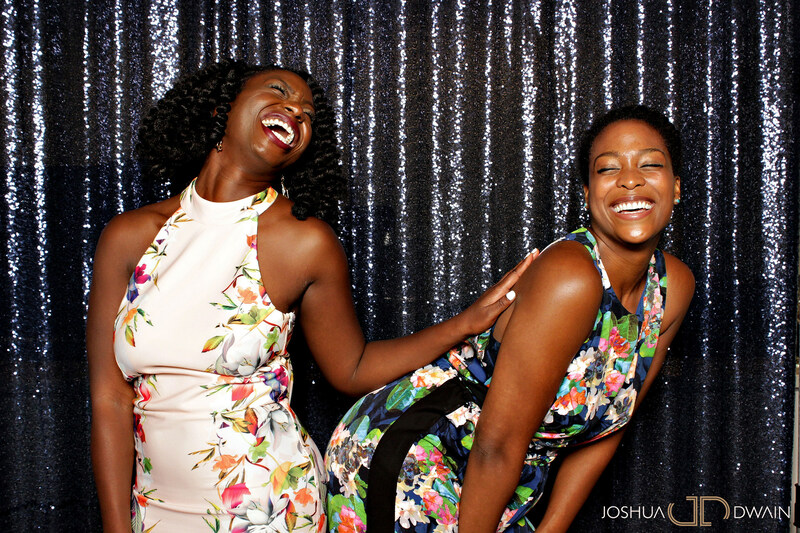 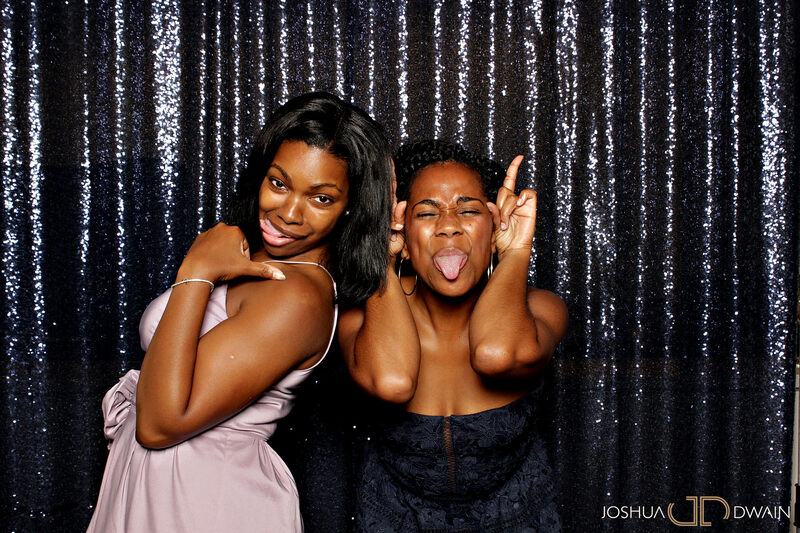 Almost forgot to mention the amazing photos they took using our OH SHOOT PHOOTO BOOTH. 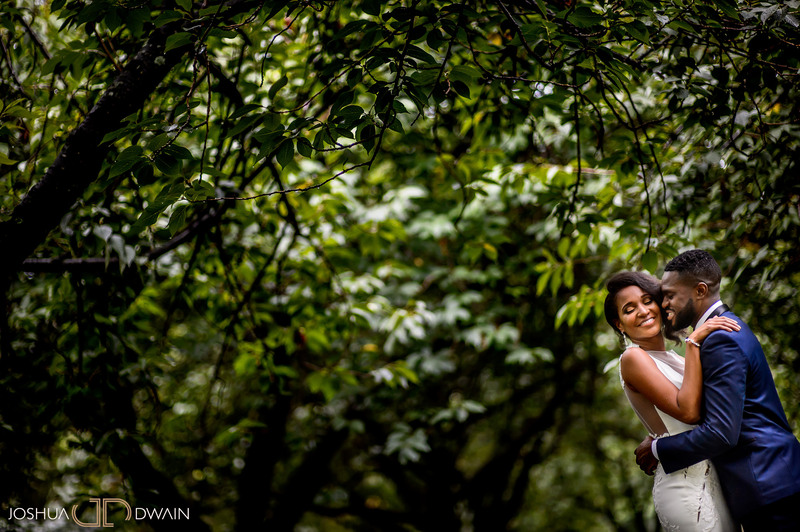 See more at the end of their blog post!